World’s only portable device designed to relieve all kinds of joint pains. It is extremely safe & effective. 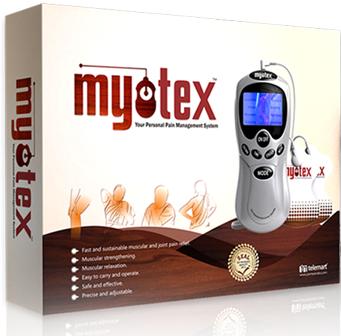 Myotex EMS is world’s only portable device designed to deliver calibrated electrical impulses of various intensities and waveforms directly to different musculatures and produce relief from muscular pain due to deformed or weak muscles. 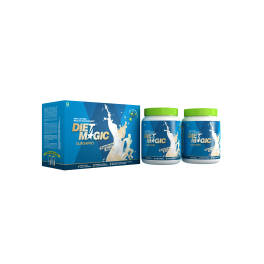 It strengthens the musculature to recover it from any deformity or injury. Contracting a muscle through Myotex EMS results in engagement of up to 98% fibers locally as against to 70-80% fibers in case of a brain-directed contraction, resulting in better relief from pain and higher muscle strengthening. 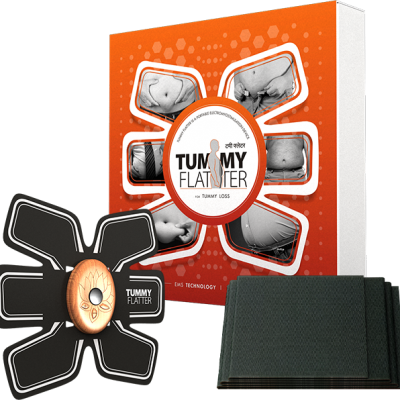 Myotex EMS allows various contraction intensities to adjust per one’s comfort level. Quality of impulses can be selected per need and be synchronized at any specific level to assure effective results. The end result is minimum nerve fatigue and effective relief from pain along with healthy and strong muscles.